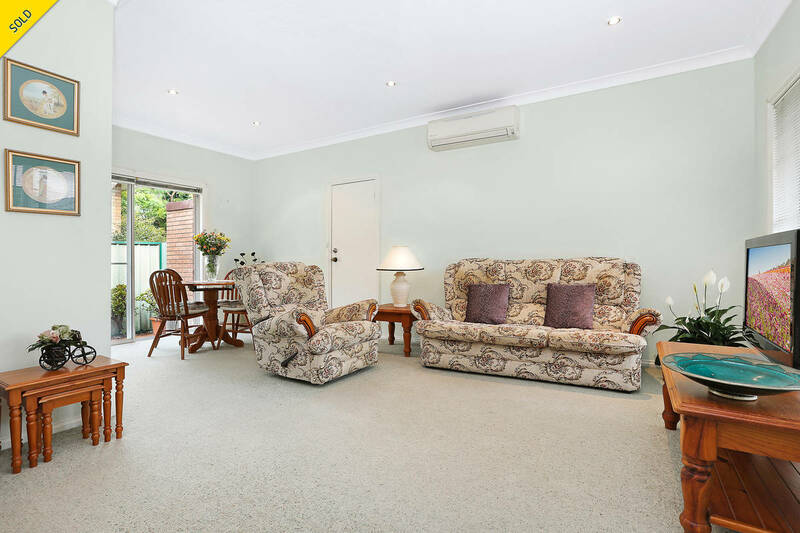 Set to the quiet rear of its small complex, this three-bedroom villa is immediately warm and welcoming. 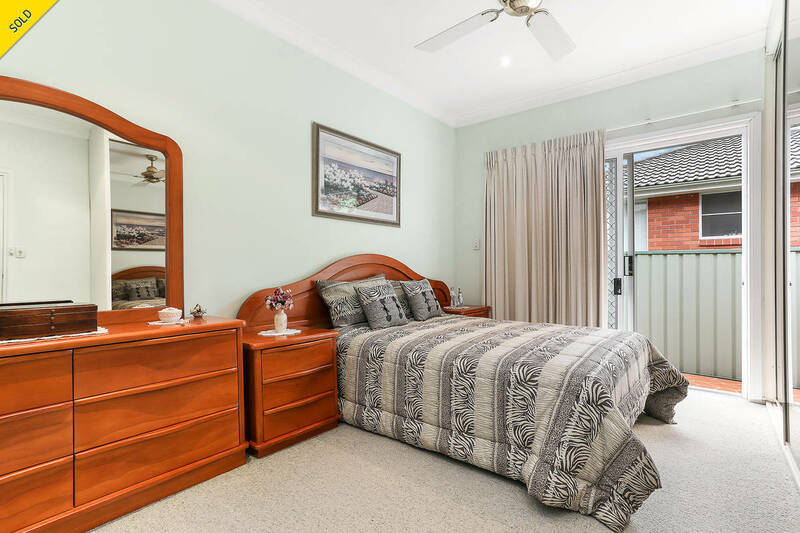 Immaculately presented throughout, it features a well-devised single level floor plan offering separation between the living and sleeping zones. 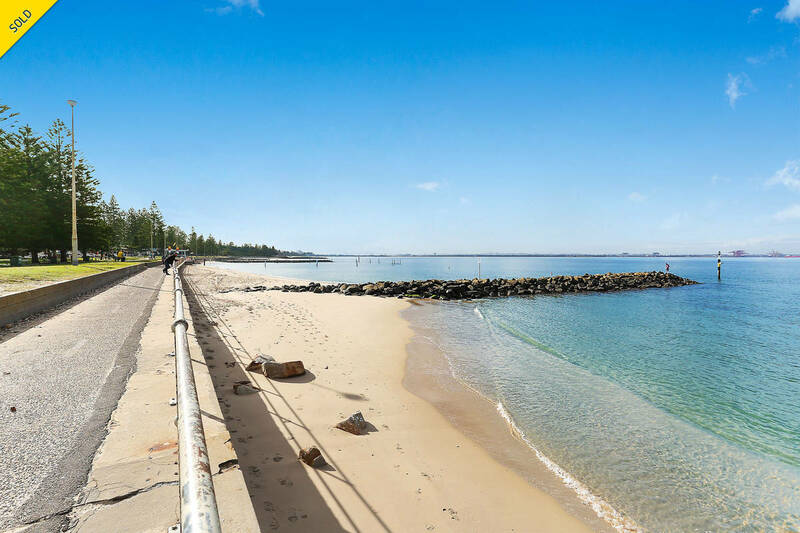 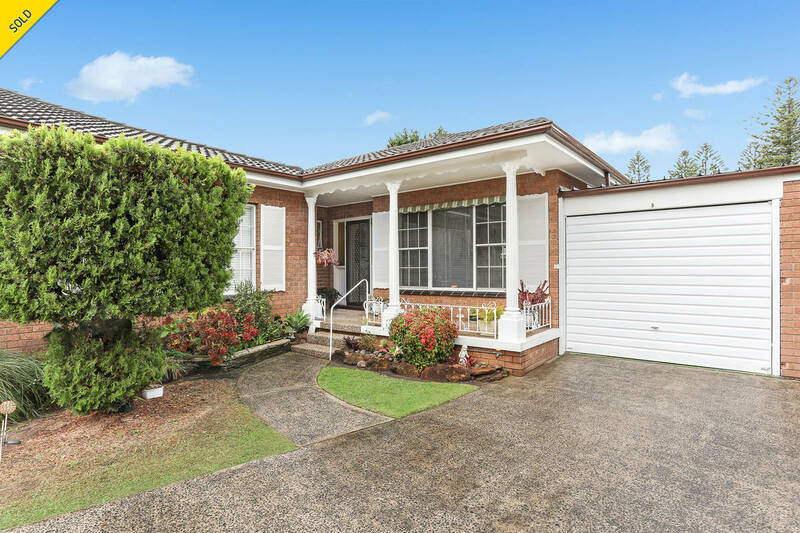 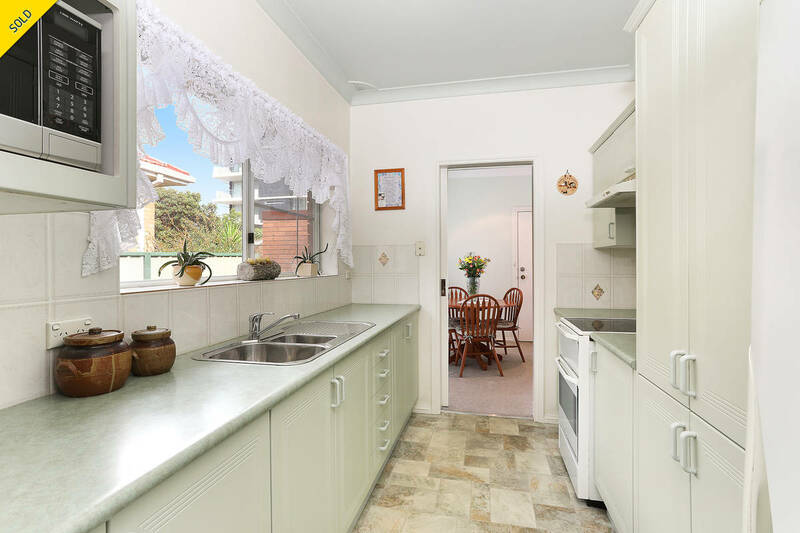 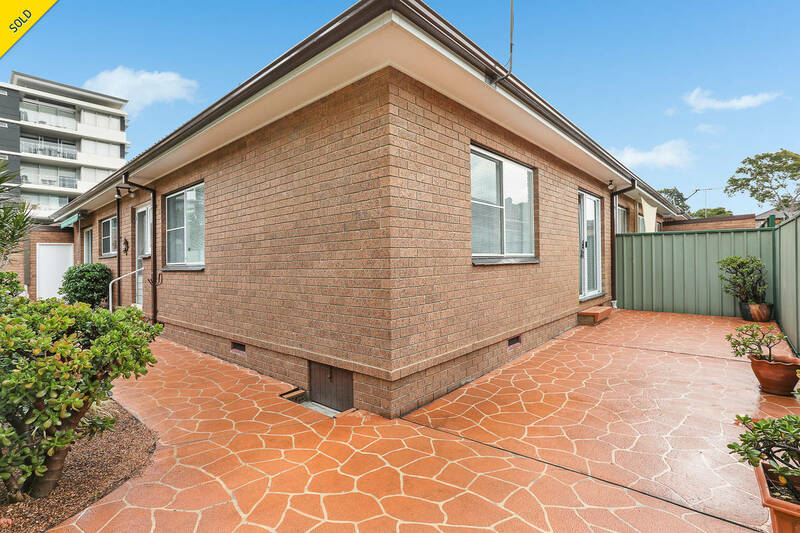 Central to everything, this walk to everywhere location is placed just one block back from the beach, with supermarkets, transport, Rotary Park and the Ramsgate RSL Club even closer.